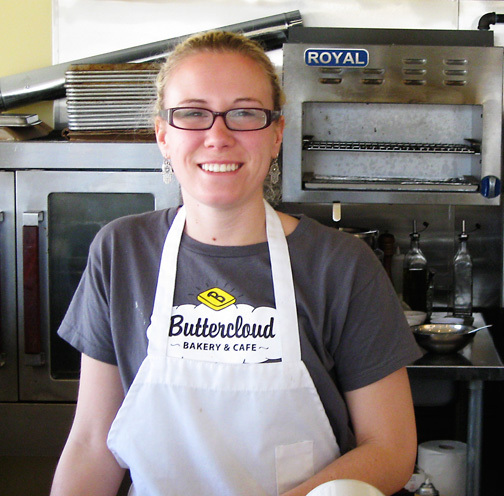 Buttercloud Bakery and Cafe: The Newest Buttercloud Employees! After receiving a sizable pile of resumes we decided to hire not one, but two excellent employees to help Ellen out in the kitchen. Please join us in welcoming Erica and Kristen to Team Buttercloud! With their help we hope to add to our selection of quality baked goods and specialty desserts in the near future. 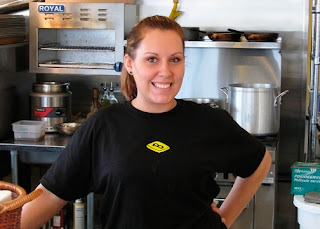 Look for our March dessert specials to be announced here soon. To help you get to know them better I had them answer a series of quick questions.